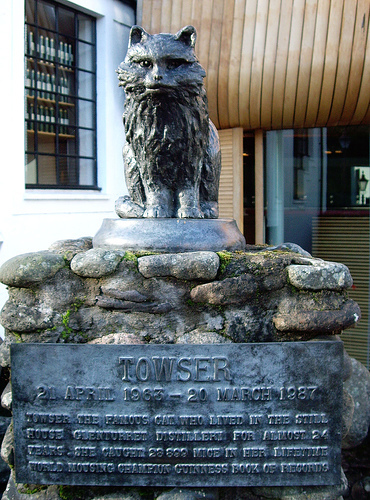 I never knew but one - and here he lies"
"Towser the famous cat who lived in the still house Glenturret Distillery for almost 24 years. She caught 28,899 mice in her lifetime. World Mousing Champion. Guiness Book of Records"
Reader, if you would live beloved, and die regretted, profit by the example of Dash"
He earned our love for evermore"
Unveiled in 2004 by HRH Princess Royal. 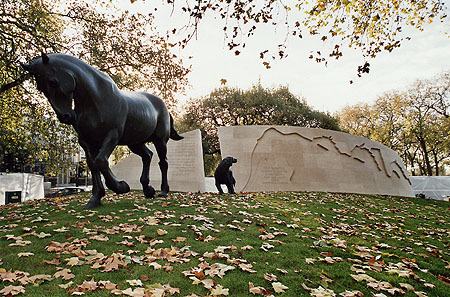 This is a powerful and moving tribute to all the serving animals who suffered and died alongside the British, Commonwealth and Allied forces, during wars and conflicts of the 20th century. 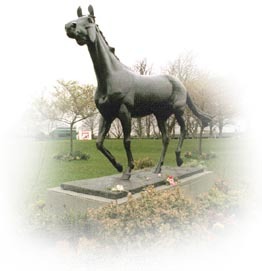 Sculpted by David Backhouse in portland stone and bronze. The monument is 58 feet wide and 55 feet deep. 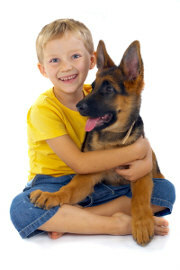 It consists of two pack mules walking towards a gash in a large curved wall and on the other side a dog and a prancing horse leave the wall. It involves the viewer as they can walk in and through the wall and around the two bronze pack mules, a bronze horse and the bronze dog. 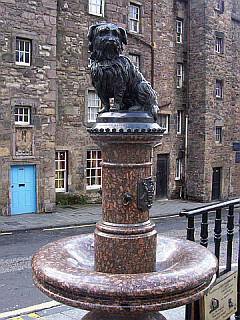 "A tribute to the affectionate fidelity of Greyfriars Bobby. In 1858 this faithful dog followed the remains of his master to Greyfriars Churchyard and lingered near the spot until his death in 1872. With permission erected by Baroness Burdett Coutts"
A bronze statue was erected to HACHIKO in 1933. 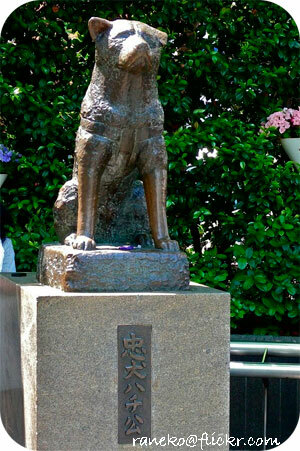 Hachiko was guest of honour at its unveiling. Unfortunately it was melted down in the 1940's for the war effort. After the war, Takeshi Ando, the original artists son was commisioned to create a second statue. This bronze statue was erected in 1948 outside Shibuya railway station where it still stands to this day. 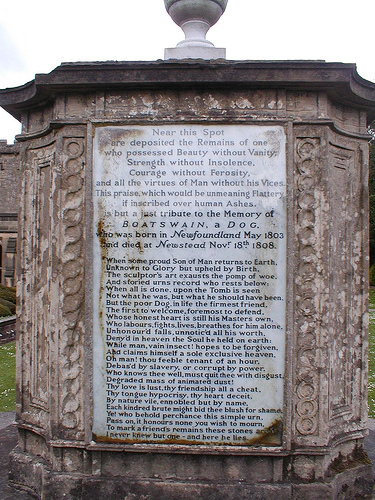 Each year on the 8th April there is an annual ceremony held at the statue. HACHIKOS devotion is honoured with a solemn Ceremony of Remembrance. 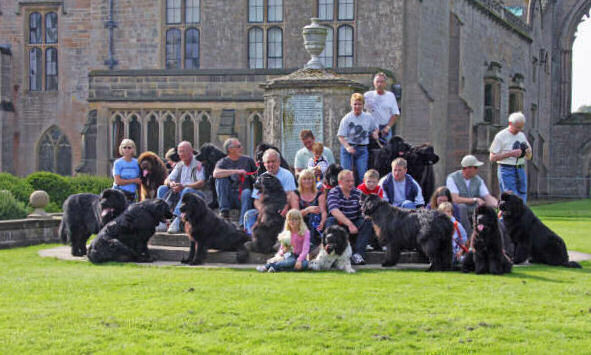 Hundreds of dog lovers turn out to honour his memory and loyalty.